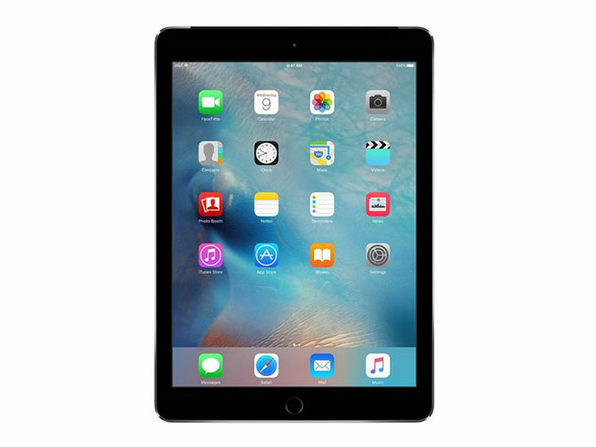 Get online or enjoy music on this gold refurbished iPad Air 2. 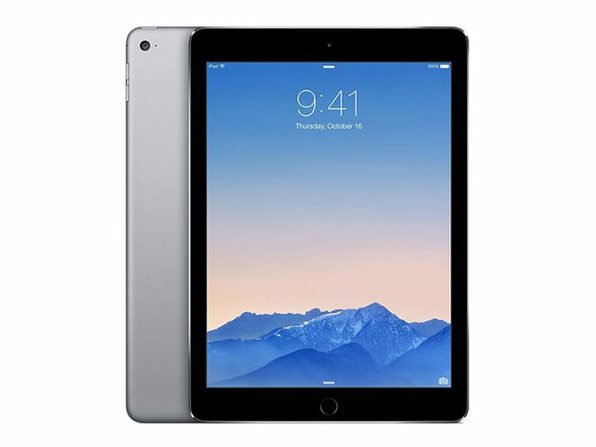 The 9.7-inch Retina display uses multi-touch technology, so two people can play against each other in gaming apps or you can select multiple documents or files quickly. 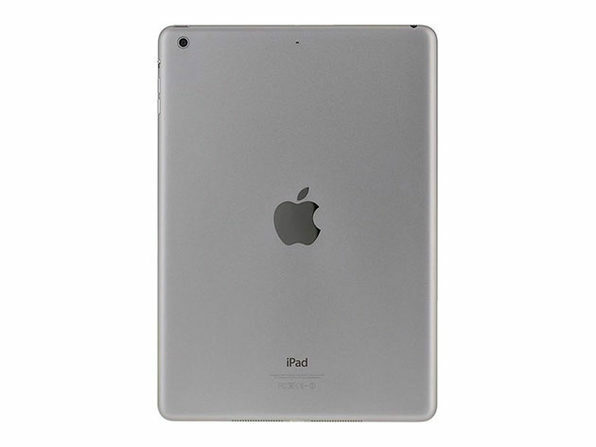 The built-in 8-megapixel camera on this iPad Air 2 takes stunning images. CPU: 1.5GHz Tri-core 64-bit ARMv8-A "Typhoon"